This horse has 89 excellence stars. F ~ Ditto Mark █ is not registered in an equestrian centre yet. 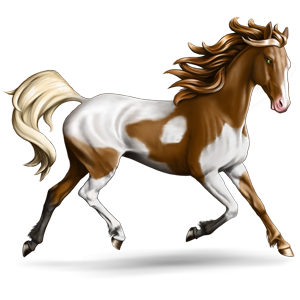 This horse specialises in Western Riding.